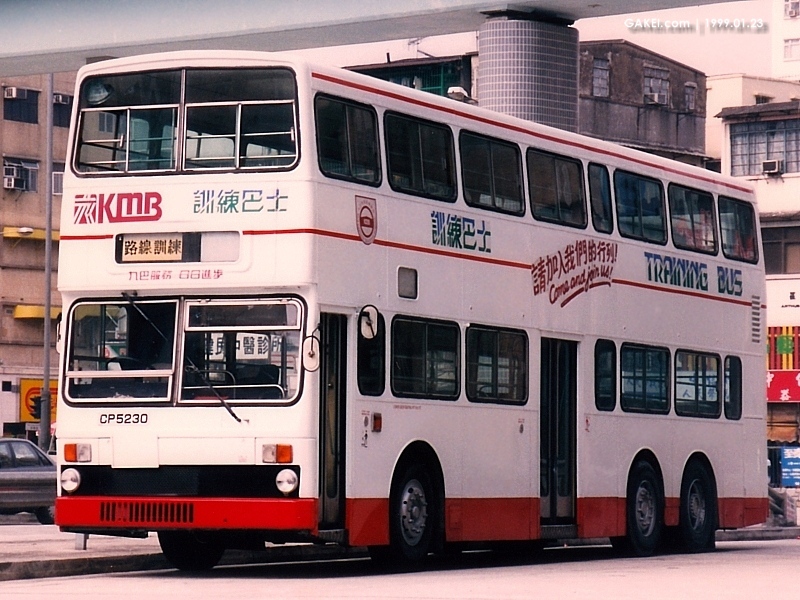 Three 12-metre Super Metrobuses were licenced as CN 870 (3M1), CP 5230 (3M2) and CS 1204 (3M3) respectively in 1981. They have then been withrawn from passenger service and converted to training buses. 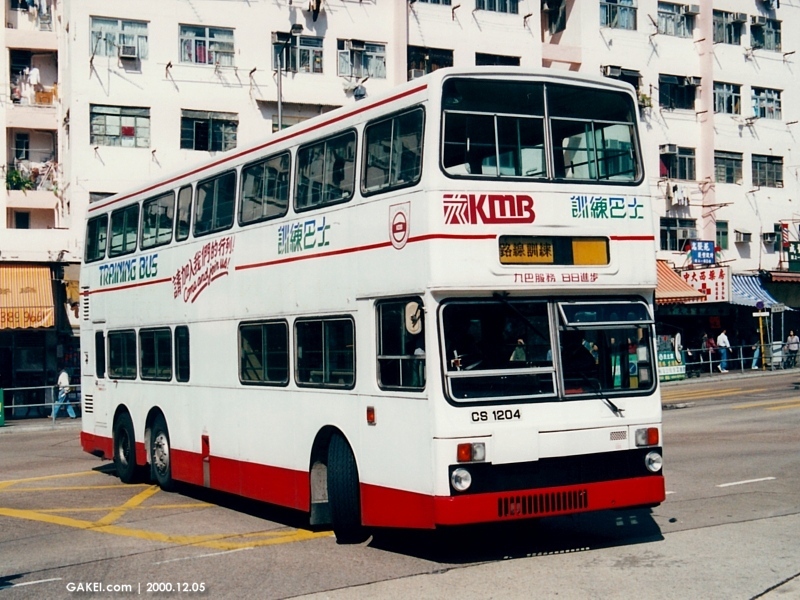 Here are the photographs of ex-3M2 (Above - 1999/01/23) and ex-3M3 (Below - 2000/12/05) while they are performing duties as training buses.